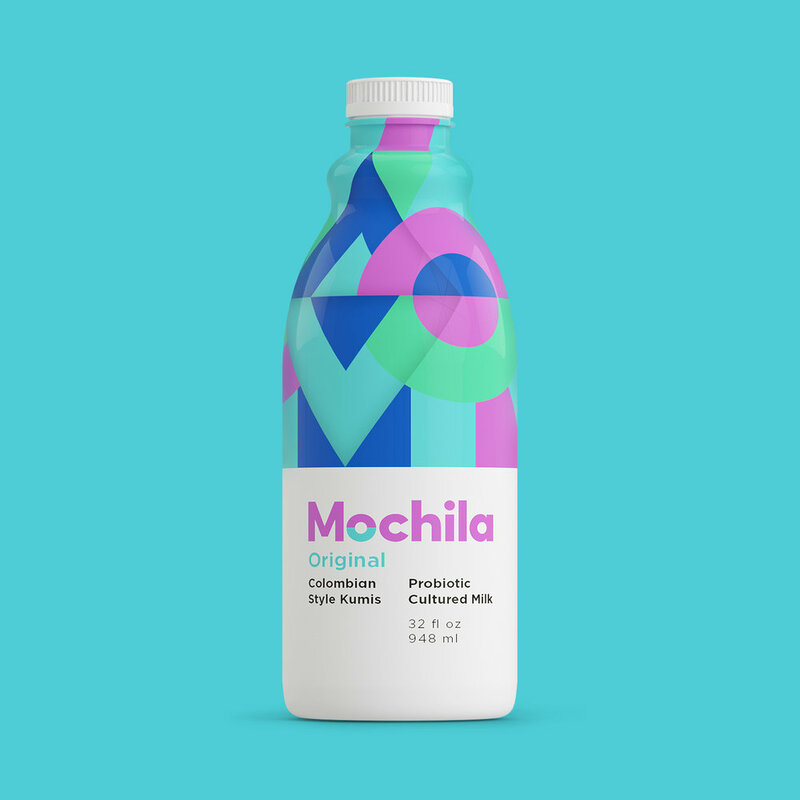 Introducing Mochila, a cultured milk product known as Colombian-style kumis. Creamy and delicious, Mochila is preservative-free and contains nine types of probiotics. Like yogurt or kefir? Then you'll love Mochila! Mochila is produced in small batches by Ada & Evan on Bainbridge Island, Washington, using Ada's family recipe from Colombia. Your tummy deserves good food. That's why Mochila is preservative-free and contains nine types of probiotics. Life is joyful. So sing in the shower. Dance in the rain. And drink Mochila. Wepa hay! Mochila comes in four delicious flavors: Original, Coffee, Mango and Guanabana. Pick a favorite, or try them all!